Prior to 2012, Ukraine had not been overly concerned about transfer pricing issues. But recently, in the era of fiscal deficits, the Ukrainian government has been more focused on implementing transfer pricing compliance practices in accordance with OECD member countries. On December 4, 2012 the Parliament of Ukraine registered the draft bill “On amendments to the Tax Code of Ukraine with regard to transfer pricing”. The draft bill may become effective as early as on July 1, 2013, according to STSU chief Oleksandr Klymenko. Which transactions are affected (controlled transactions)? The total sum of transactions with a counteragent exceeds 50 million Grynia per year. Article 39 of Ukraine’s Tax Code contains a list of five methods for determining the arm’s-length price: comparable uncontrolled price, resale price, cost plus, (transactional) profit split, and transactional net margin. The revised code will also allow for a ‘method of last resort’ (i.e., an unspecified method in cases where there is insufficient data to apply other transfer pricing methods). The method of last resort is typically an independent evaluation by a certified appraiser. This method can be employed only if there is insufficient data to apply the five specified transfer pricing methods. The comparable uncontrolled price method is described in the detail, while the others are not. Finally, it is acceptable to use a combination of two or more of the above transfer pricing methods. Although all the methods are put in a certain order, the Tax Code does not mention a hierarchy of methods. The new transfer pricing rules allow for a 5% safe harbor on certain commodities4. Tax reassessments are not permitted if the contract price deviates from the “arm’s-length price” by less than 5%. In this case the “arm’s-length price” consists any price from a list of official sources of information, such as data from state authorities, banks, specialized commercial publications, or exchange quotations. The STSU must provide taxpayers 10 days’ notice of a transfer pricing audit. The maximum duration of the transfer pricing audit is 1 year, consisting of an initial 6-month time-limited audit, and a potential 6-month extension. Taxpayers have 20 days to appeal assessments in tax audits. Ukraine realizes it does not have the staffing (nor, more generally speaking, the expertise) to focus on smaller audits at this time. This is a near-term opportunity for multinationals with Ukraine intercompany transactions on certain commodities especially. For example, on Ukraine outbound intercompany commodity transactions to lower tax countries, taxpayers may want to determine transfer prices that are slightly less than (<5%) prices from any of the official sources of information (i.e., data from state authorities, banks, specialized commercial publications, or exchange quotations). Selecting one of the lower prices in the numerous official sources, and then reducing it by almost 5%, can increase tax savings considerably, especially on large transactions (same logic applies with higher tax countries, only higher prices would be advantageous). Likewise, on Ukraine inbound intercompany transactions with lower tax countries, taxpayers may want to determine contract prices that are almost 5% greater than the prices in any of the official sources of information, so long as the price for the imported goods is not less than the customs value. Admittedly, Ukraine is a net exporter of the specified commodities, so this importing strategy is not as applicable as the exporting strategy above. Ukrainian exporters (primarily raw materials) should be most concerned with the new transfer pricing rules. Historically, many Ukrainian exporters sold tangible goods at low prices (e.g., below exchange quotations) to foreign affiliates in lower tax jurisdictions; these foreign affiliates then sold the same goods at higher market prices to third party purchasers, with the profit left in the low tax jurisdiction. MNEs operating in Ukraine may not want to unnecessarily spend money on transfer pricing documentation from expensive professional services firms, since the Ukraine transfer pricing reports, if required, are simplistic, and the STSU does not require a exacting format. All taxpayers must at a minimum notify the STSU of the controlled transactions. Big taxpayers are required to submit more documentation than smaller taxpayers. If the STSU requests additional documentation, the taxpayer has 30 to 60 days to provide it. Compiling Ukraine transfer pricing reports and documentation in-house and/or with a cost-effective independent transfer pricing advisor is a practical solution. Once a taxpayer has determined and implemented a transfer price, the burden of proof that the price is unfair rests with tax authority. The taxpayer is not legally obliged to substantiate the price upon request from the authority. Since the new transfer pricing rules provide that the arm’s-length price for imported goods must be equal to or greater than customs value, it will be interesting to see how this affects how MNEs treat pricing for damaged goods and promotional goods. While Ukraine’s new transfer pricing rules now allow for Advance Pricing Agreements (APAs), the STSU is too unsophisticated on transfer pricing for an APA to be worth the cost of preparation. 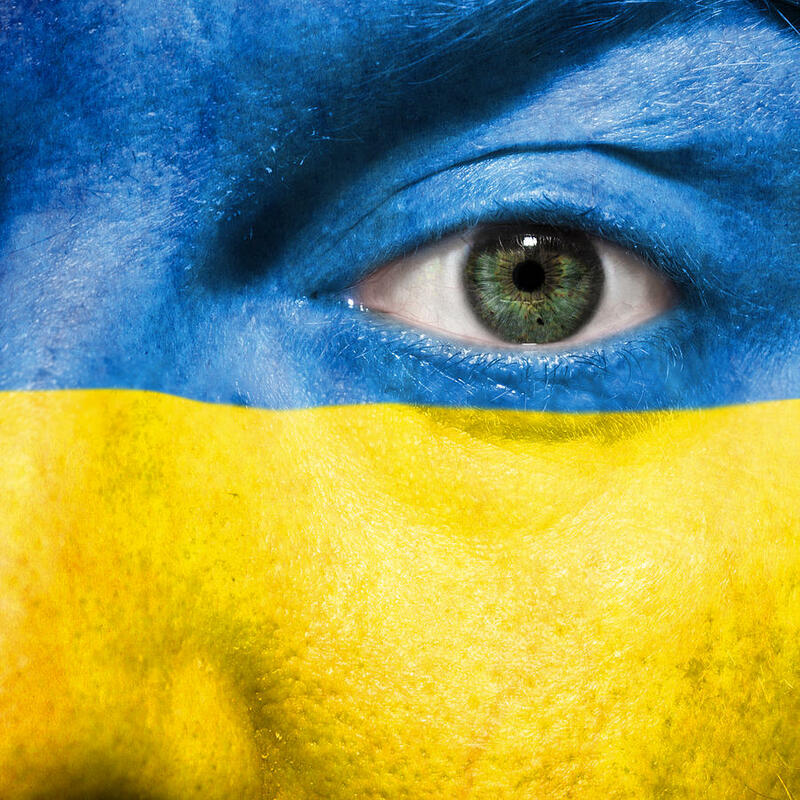 Since APAs are new to Ukraine, negotiating one is likely to be a time consuming headache for the taxpayer, and even if your company is the first to have a unilateral Ukraine APA, it may not be too helpful since transfer pricing enforcement efforts are lax, and a taxpayer seeing an APA likely has more advanced transfer pricing know how than the STSU. Further, only unilateral APAs are currently allowed, and if these later necessitate competent authority, the STSU is ill equipped for such discussions. Related parties are defined in Ukrainian tax law as legal entities and/or individuals, whose relationship may affect the terms and economic results of their activities or activities of persons represented by them. An entity qualifies as a related party if ownership of at least 20 percent of shares; based on voting power; share capital; are under common control. Ukraine has an official register of big taxpayers. Entities are included on this list if either A) Income for the past four consecutive quarters exceeded UAH 500 million or B) Tax payments for the same period were greater than UAH 12 million. If a transfer pricing adjustment results in additional tax liabilities, the STSU can assess penalties of up to 200 percent of the tax underpayment. However, historically, transfer pricing adjustments have rarely been enforced. Commodities include: animal oils, grain crops, in-organic and organic chemical products, metals and ferrous metal goods, mineral fuels, ore, and vegetable oils.